This article details the use of DeFelsko Coating Thickness Gages within the zinc galvanizing industry. 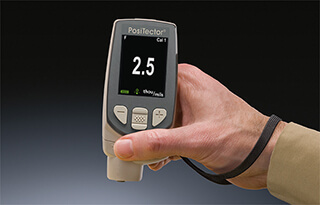 It describes different types of hand held gages, the measurement process, several precautions to be taken, and a Q&A section for the most commonly asked questions concerning this application. 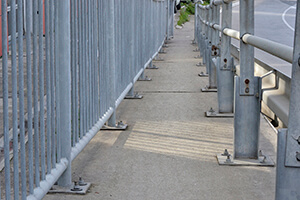 A thicker coating of galvanize results in a longer service life for the coated part. 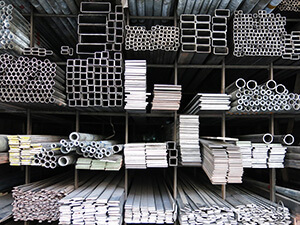 Consequently, inspection of coating thickness is the single most important step in determining the quality of a galvanized coating. The size, shape and number of pieces to be tested will dictate the appropriate test method. 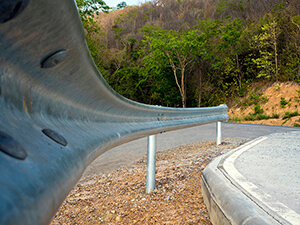 Specified test methods are categorized as either destructive or non-destructive. Because it is non-destructive, magnetic thickness measurement is the most common method of evaluating galvanizing coating thickness. Measure the strength required to pull a magnet away from steel. The thicker the zinc, the weaker the attractive magnetic force. ‍Measure the change in flux density using electronic circuitry. 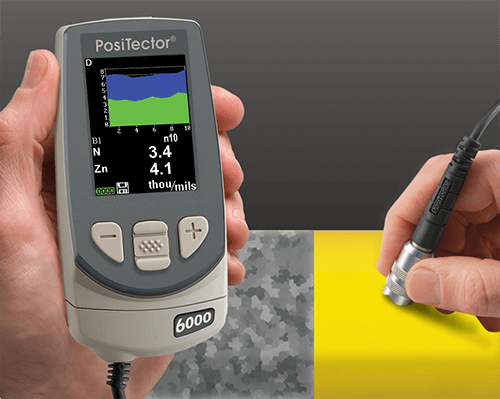 To compensate for the influence of substrate conditions (including mass, metallurgy, roughness, temperature and curvature), measure the uncoated substrate/part at a number of spots to obtain a representative average value. This average value is called the “base metal reading” or “BMR”. 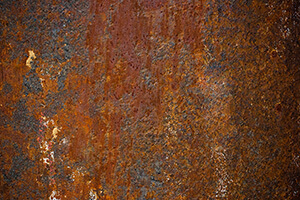 Measure the zinc thickness at the number of spots required by the relevant procedure or standard. Subtract the base metal reading (BMR) from the gage reading to obtain the thickness of the galvanizing. To compensate for the influence of substrate conditions (including mass, metallurgy, roughness, temperature and curvature), check zero on the uncoated substrate/part and adjust if necessary. Check by measuring shims placed on the uncoated substrate. Measure the galvanized part. 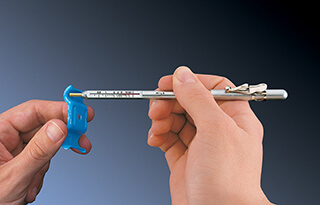 The gage reading indicates the thickness of the applied galvanizing. 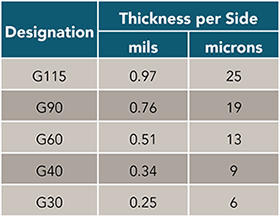 See our Duplex Coating System Thickness Measurement application note to learn more. 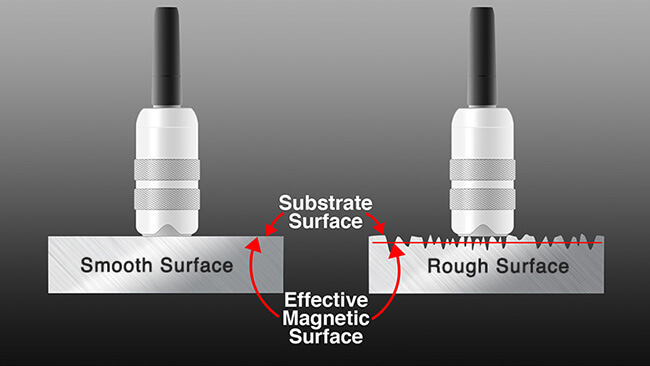 Magnetic coating thickness gages report measurement values in units of linear distance, not coating weight. 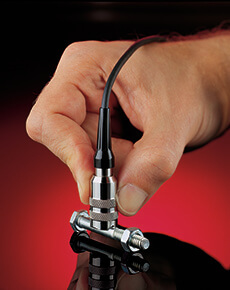 However, the gage reading can easily be converted to an expression of coating weight. Example B: Alternately, you can quickly confirm that a galvanized steel sheet meets a specific coating weight. 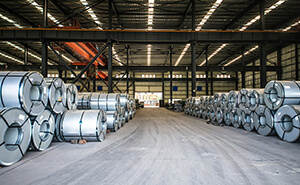 According to ASTM A 653, a G90 coating designation means the weight of zinc on both sides of a steel sheet is 0.90 oz/ft². Example C: To calculate grams/meter² from a result displayed in microns, first multiply the gage reading (or the average of a series of readings) by a factor of 2, and then multiply that result by 7.133. The final calculation will indicate the coating weight for both sides of the coated part. Q: Why does it seem that I never obtain the same gage reading twice? 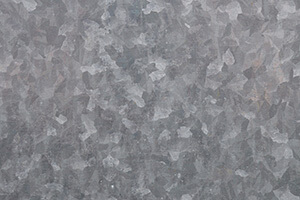 A: Although the galvanized surface may appear smooth, microscopic surface roughness exists on both the zinc and steel. Therefore, the best representation of coating thickness is obtained by averaging a series of readings as per ASTM A123. 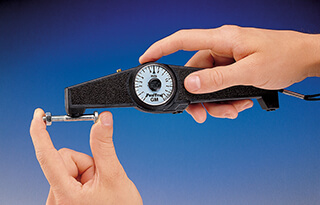 Q: Can I use a magnetic coating thickness gage to measure coating weight? A: Magnetic coating thickness gages report measurement values in units of linear distance, not coating weight. However, the gage reading can easily be converted to an expression of coating weight using a conversion table or multiplication factor. Q: What should a coating thickness gauge read on a G90 galvanized coating? A magnetic thickness gauge measures only one side. The specimen coating thickness shall be the average of a minimum of 5 readings at widely dispersed points. This average value shall be not less than one coating thickness grade lower than the value listed in the appropriate specification. 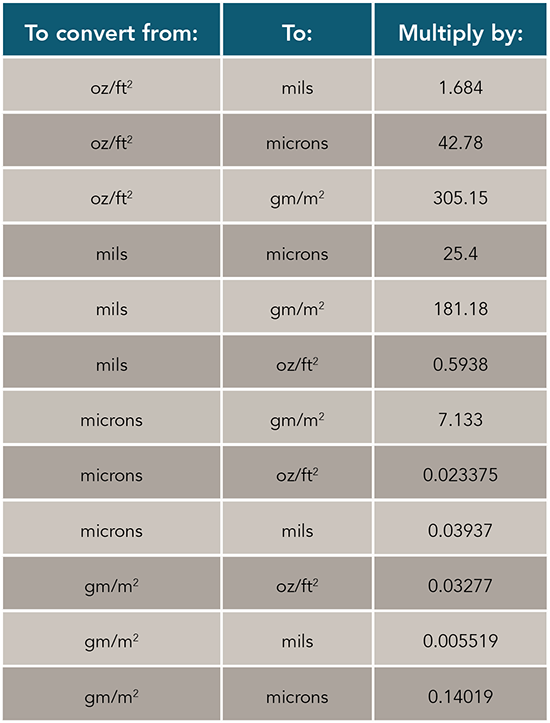 Thickness should be between 1.4 and 3.9 mils (35 and 100 µm) depending on the coating grade.